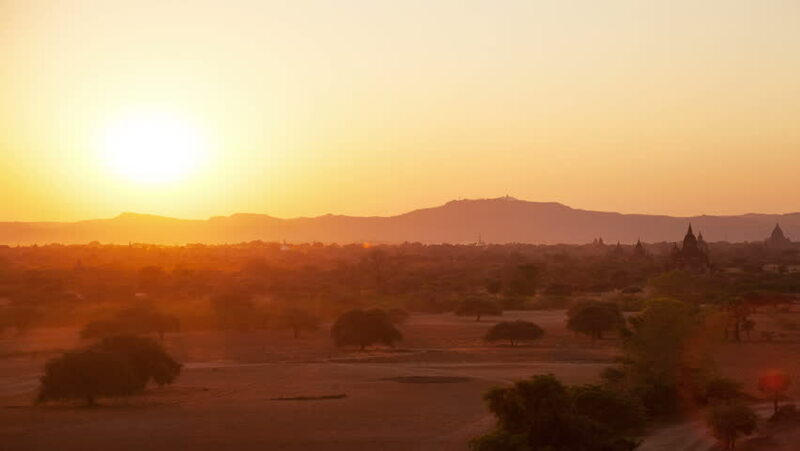 Time lapse: sunset in Old Bagan, Myanmar. Canon 5D Mk II. hd00:19Evening landscape, sunset in the village, mountains in background. hd00:12Time lapse video of a setting sun behind the mountains. Full HD video 90% PhotoJPG compression.